Whenever I buy a CD online, my biggest grumble as a consumer is that nine times out of ten, the plastic jewel case is, at the very least, cracked or, very often, smashed. OK, it’s the CD I really want so in the great scheme of things it’s no big deal, but it is still frustrating and leaves a negative feel about the purchase. So it was interesting to get an enquiry from a vibrant London based company who wanted to send their own promotional video out on CD but didn’t want to use a fragile jewel case wrapped in bubble wrap or a non-descript Jiffy bag – They really wanted it to grab attention and compel the recipient to open it. 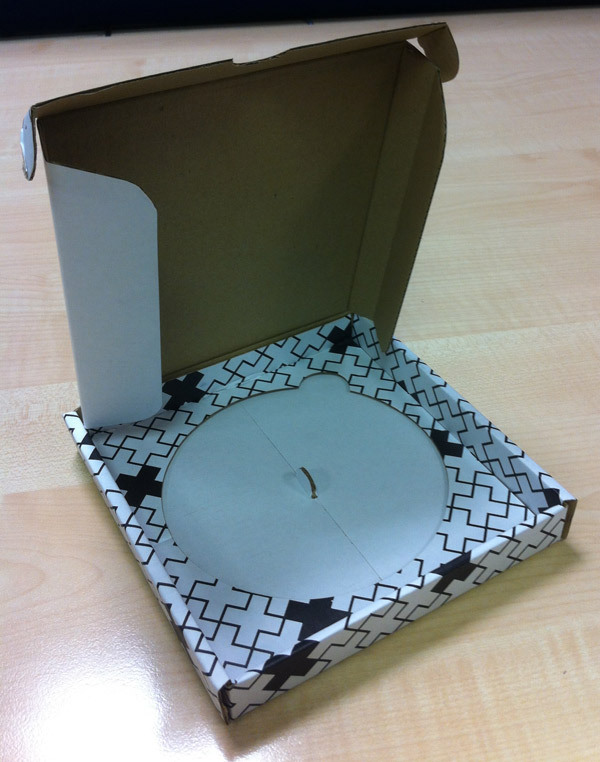 One of our designers, Darren, thought about it and devised a CD mailing pack that was not only robust and visually appealing but could be printed with virtually anything. Darren’s bespoke design did away with the need for a plastic jewel case altogether, a good cost saving in itself, but it was also able to be posted under Royal Mail’s small letter tariff. To say that the client was pleased is an understatement (although I can’t repeat exactly how he expressed his delight in his email) and, no doubt, his clients and prospects will be intrigued when their copy lands on their desk! A real opportunity for online sellers perhaps? They can promote their brand, protect their product, and keep their customers. Ideal! 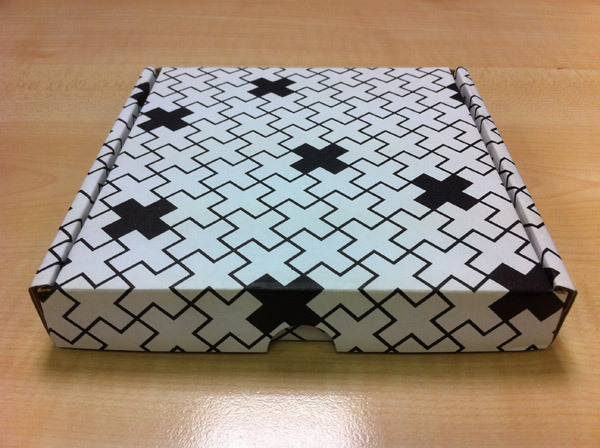 If you have any questions or maybe a need for more unusual packaging, contact us now and we’ll be happy to discuss it.